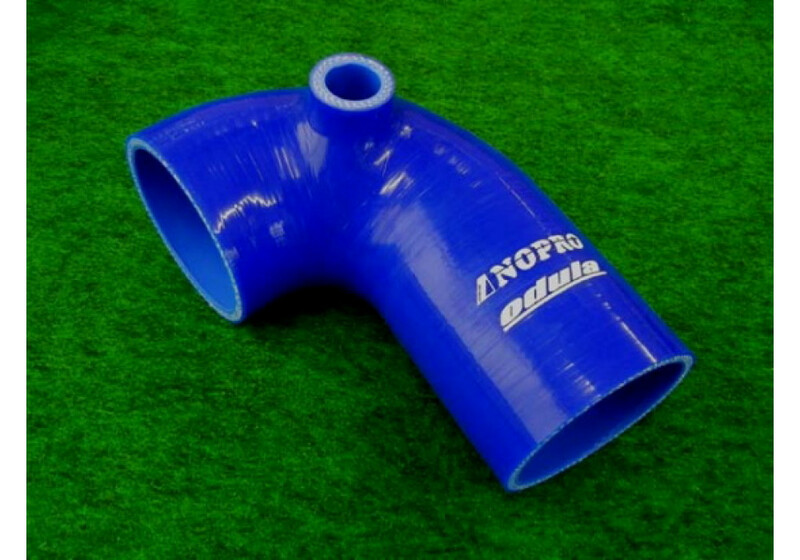 Product made by NOPRO in collaboration with ODULA. 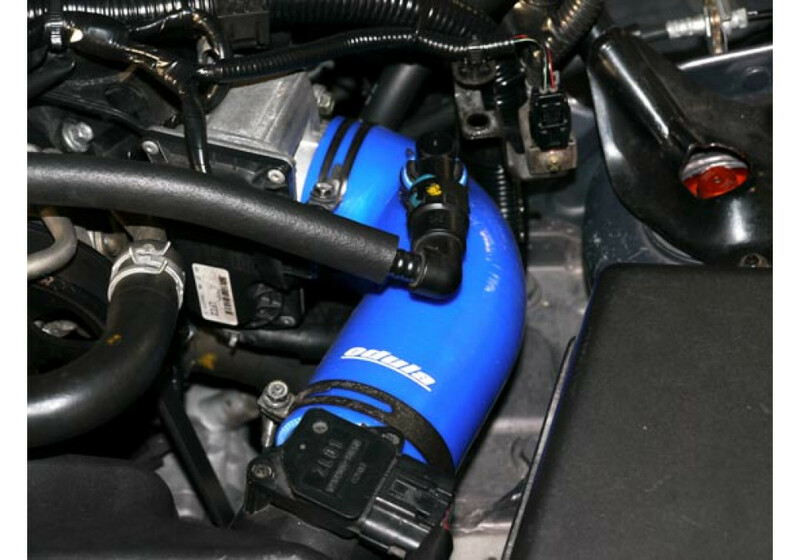 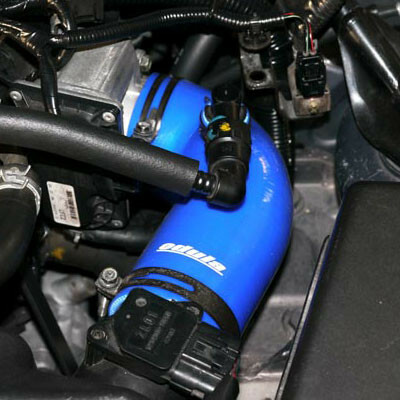 By replacing the soft bellows to this high-flow intake that is made from silicon fibers, you can enjoy the better engine response. 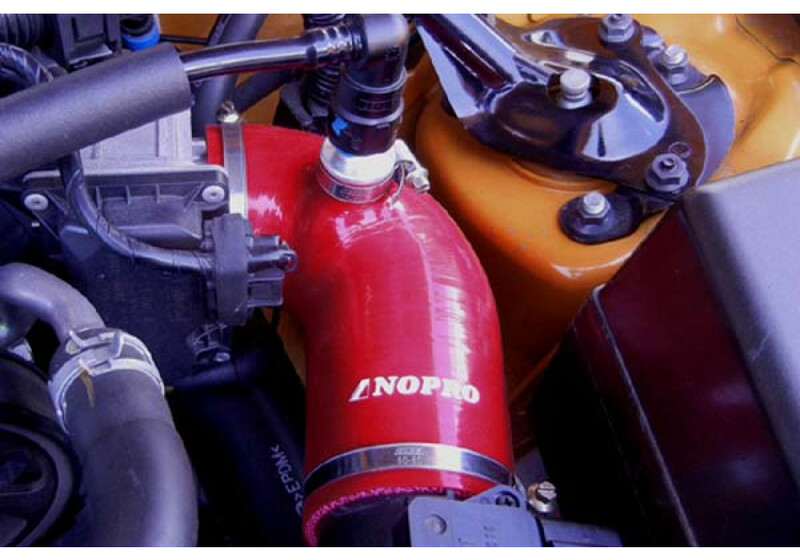 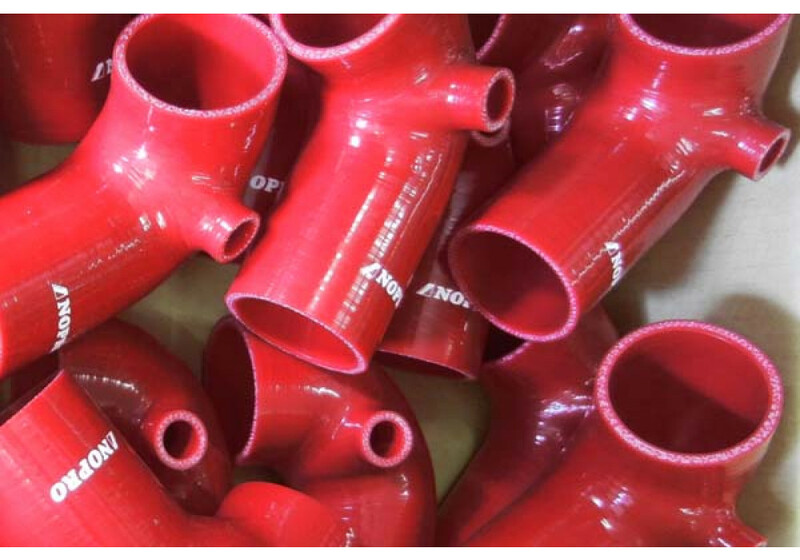 NOPRO High Flow Intake Elbow should be ordered at REV9 Autosport https://rev9autosport.com/nopro-high-flow-intake-elbow.html as they provide the best service and speed we've seen so far! 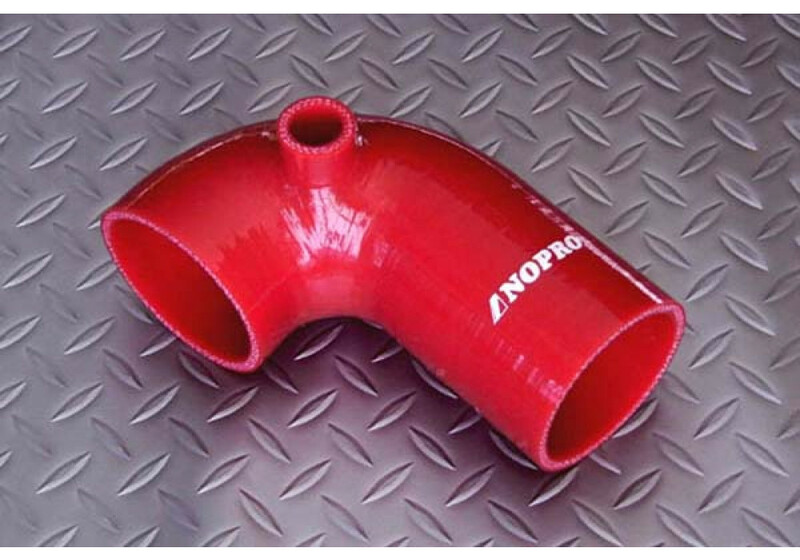 • Please note that NCEC-2 & NCEC-3 might require additional hardware: you need to have a aluminum joint pipe (included in Hardware option).